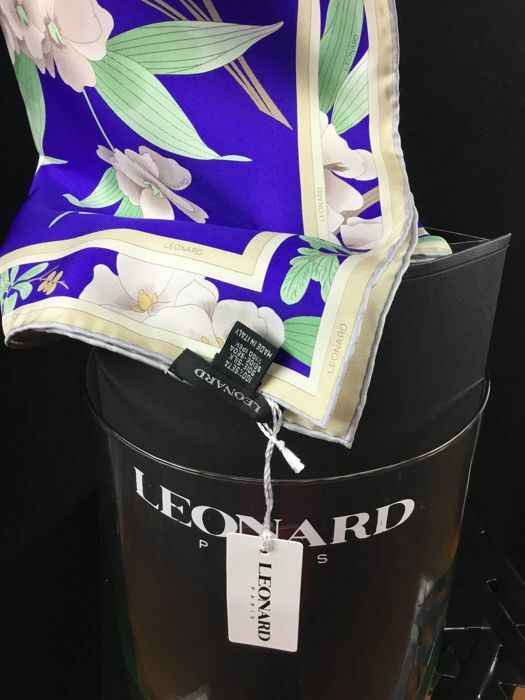 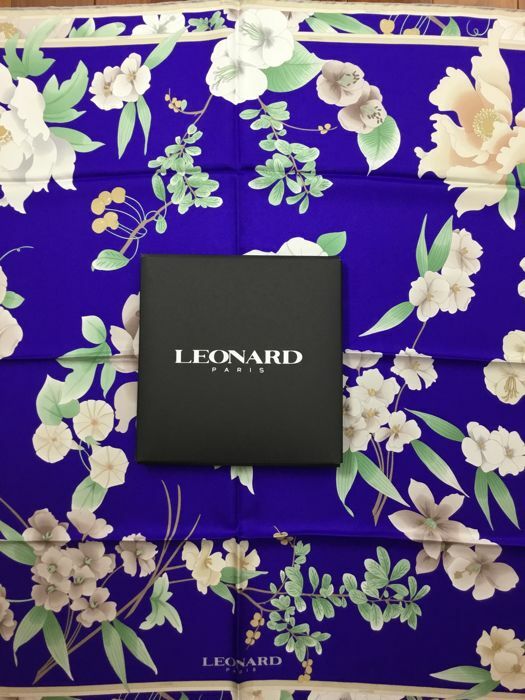 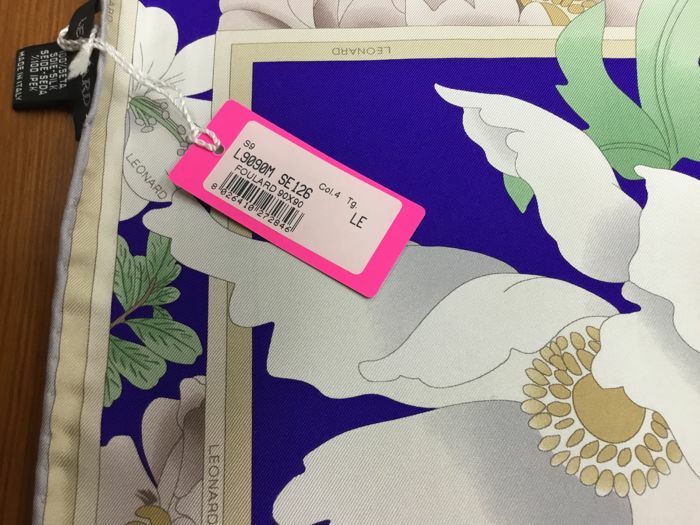 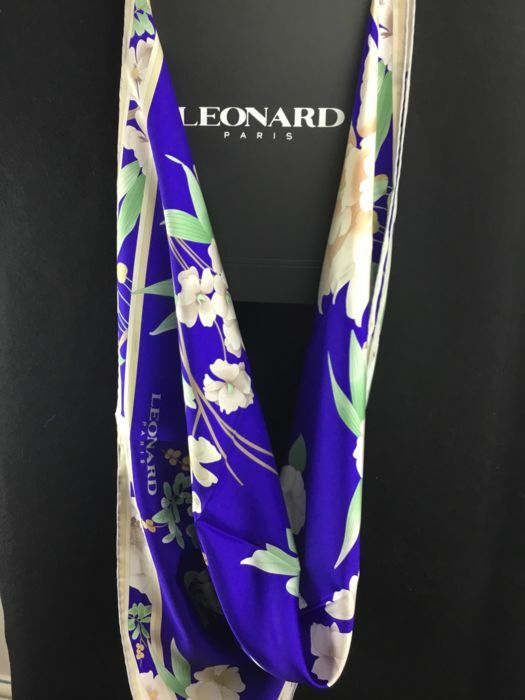 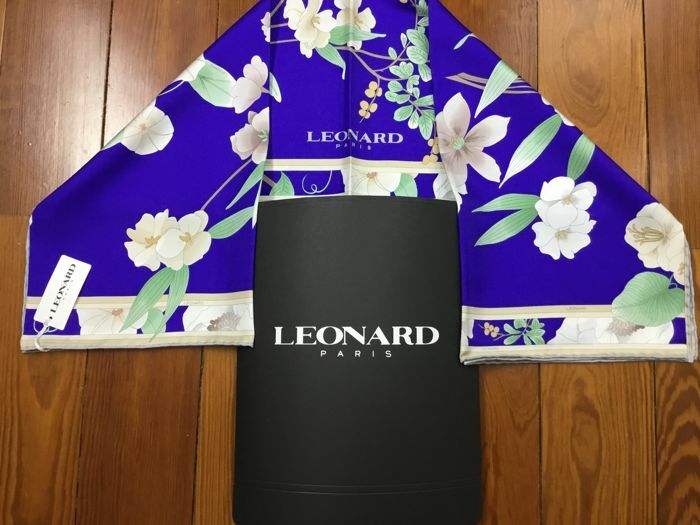 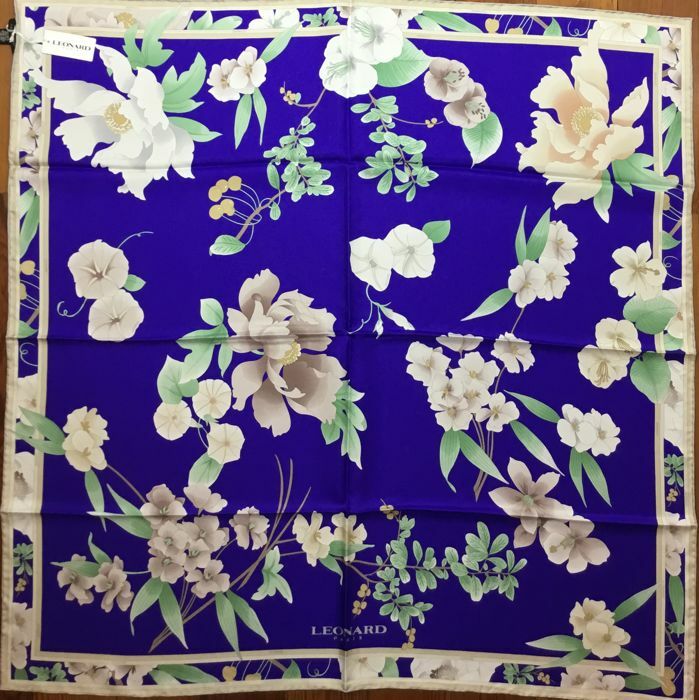 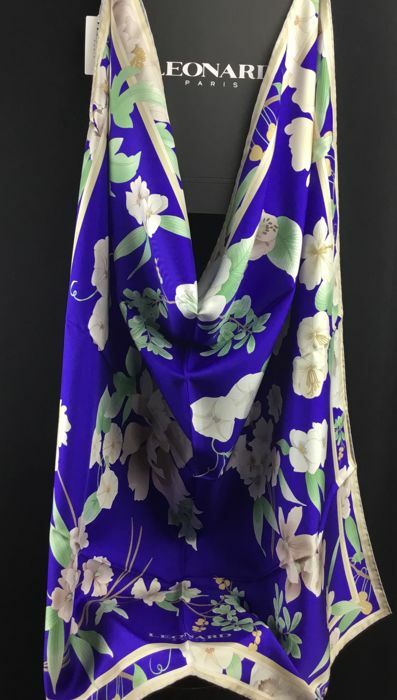 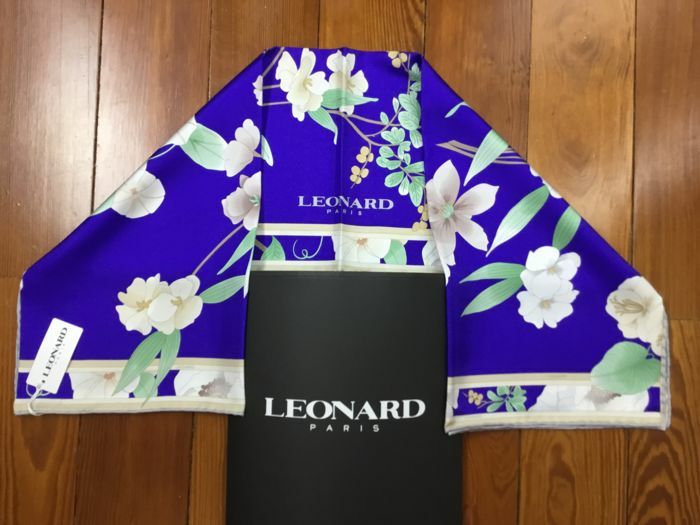 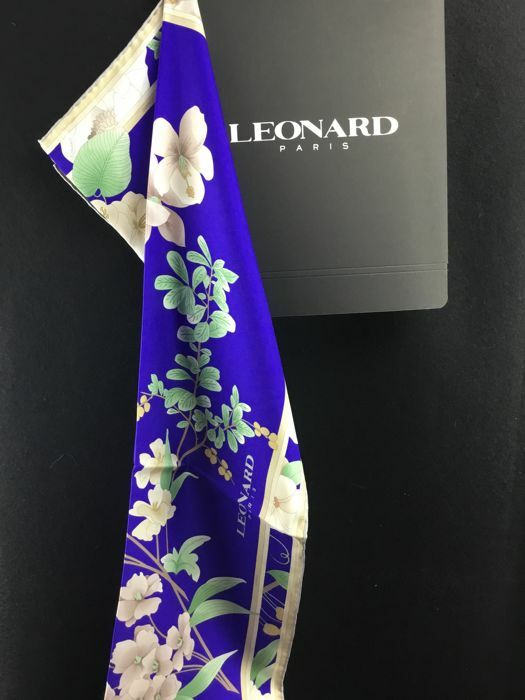 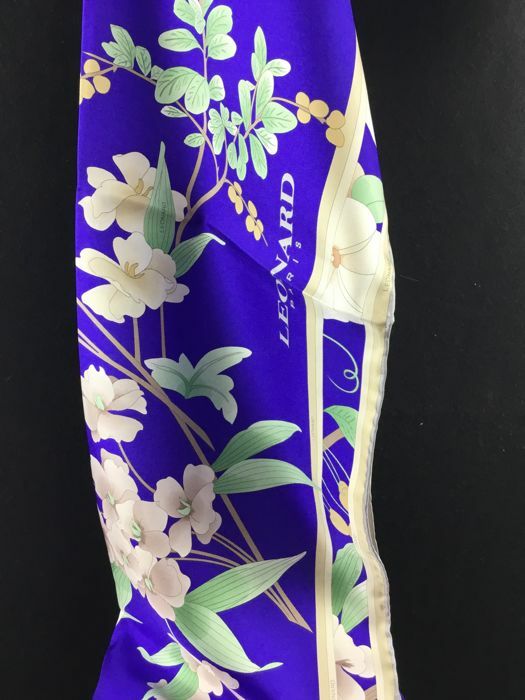 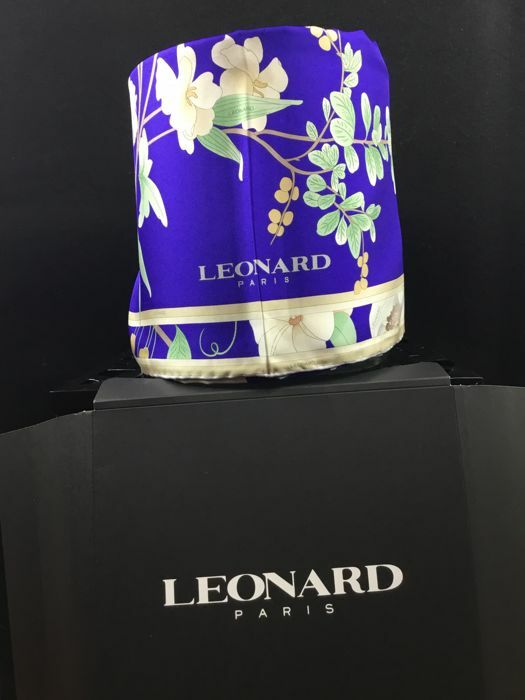 As promised, LEONARD PARIS, 100% silk, with a value of €300. 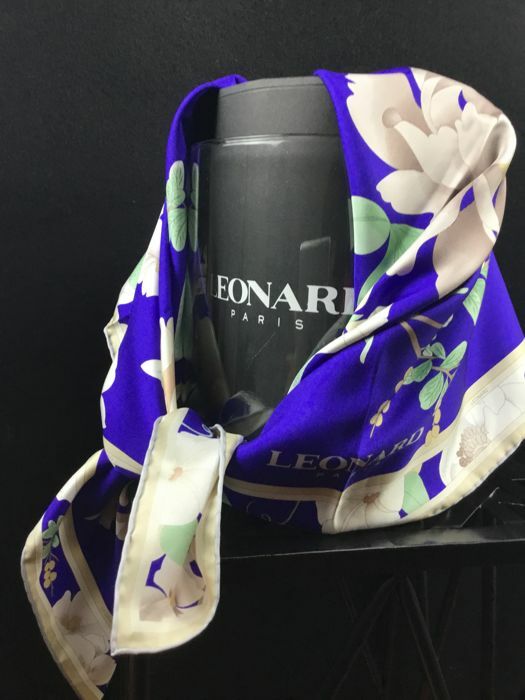 Prepare today your future gifts. 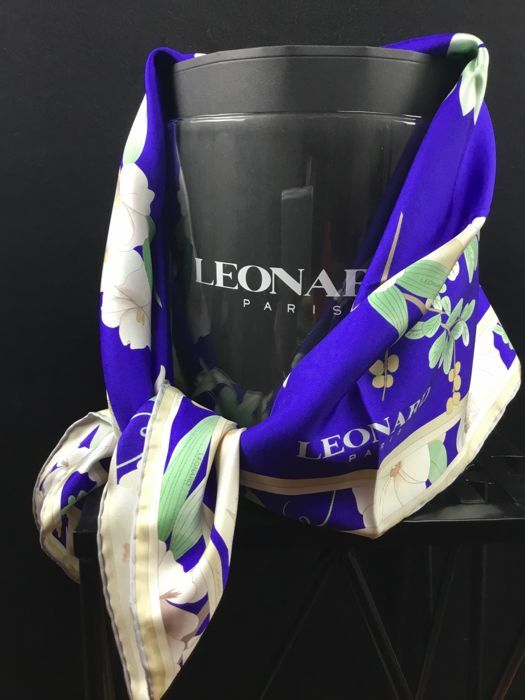 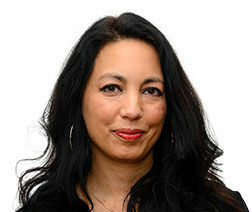 Birthday, anniversary, for a sister or a friend, a mother or a client, you will make her happy.